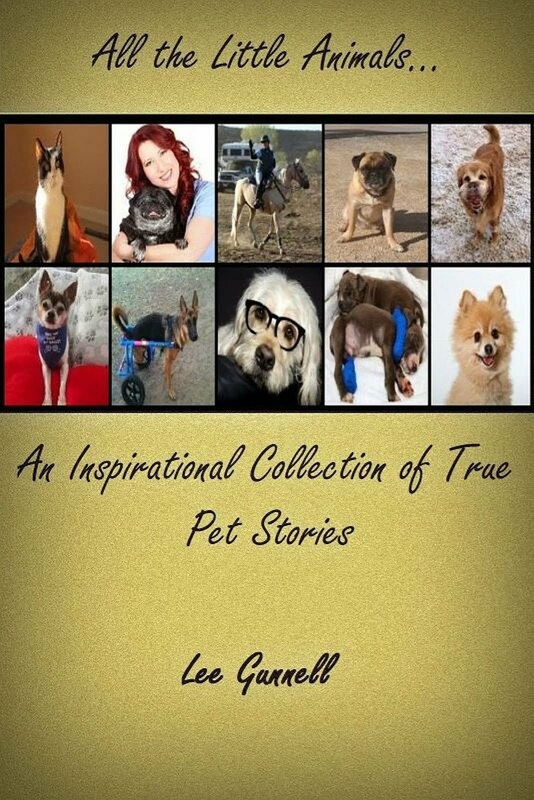 The story you are about to read, received little media recognition, and is unlikely to one day find itself planned as a movie or book adaptation. There is no 'high-concept' or 'commercial hook', it is merely a simple tale I discovered via a comment on my Facebook Page; which in my view encapsulates both the sheer joy when the community of humanity, and the love our species carry for the animal kingdom, converge. 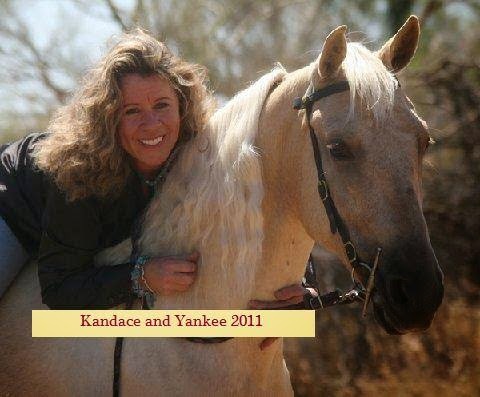 Shortly before the Thanksgiving period of 2011, Yankee; the beloved riding horse of Arizona resident Kandace French, fell critically ill - after contracting the potentially fatal salmonella virus. Being a season where holidays are common, her vet and husband were both out of town, and it was left to Kandace and her two friends Cathy Peterson and Penny Nichols, to rush Yankee to the Chaparral Equine Hospital. The diagnosis was rough. The sickness had infected deep; leaving estimated costs of exploration, treatment, and quarantine bills running into the tens of thousands of dollars, if not more. Even then, expensive treatment was no guarantee to save Yankee's life. Facing the heartbreak of knowing she couldn't afford his healthcare fees, in the next moment, Cathy and Penny pulled out their credit cards and - much to the surprise and delight of Kandace, assured her a means would be found to pay each and every bill in full; as well as fixing Yankee back to health, as best they possibly can. 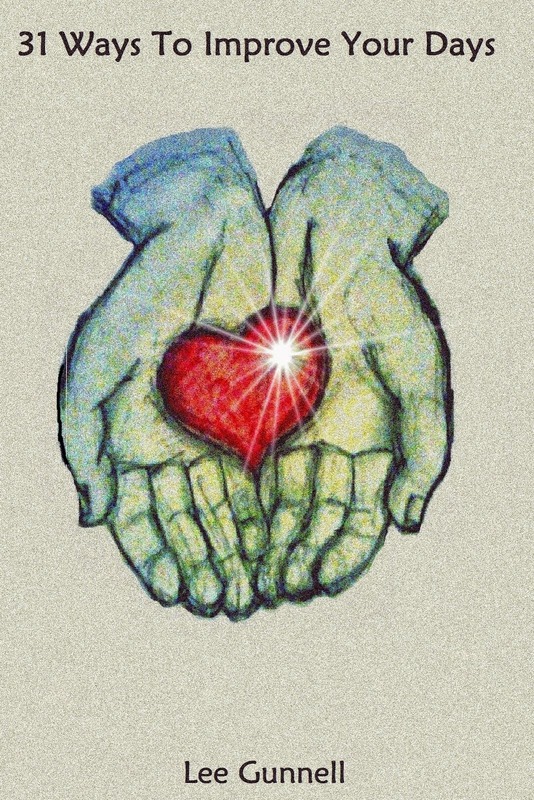 As the hospital began to treat the poorly fella, word of his illness spread through the community like wildfire; the true beauty of human nature, had only just begun to shine. 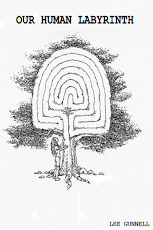 A lady named Sabrina Liska - who had discovered the story, contacted Susan Morgan. Susan Morgan then spread the word through local Equestrian Internet chat boards; showing support by suggesting fund raisers for Yankee. 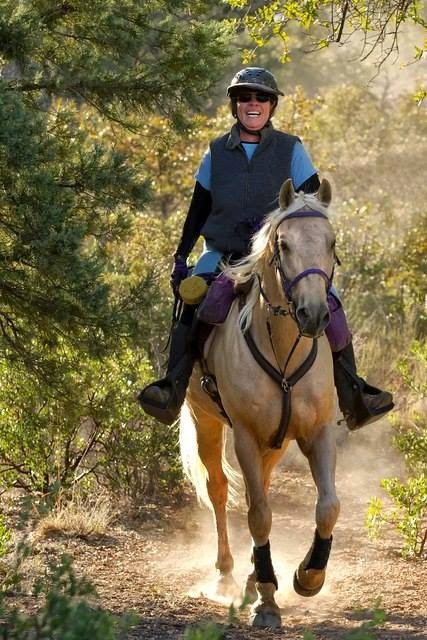 As email addresses and Facebook caught wind of the story's sails, the outpouring and support for a woman and her Horse - who the majority had never even seen - much less met, grew rapidly. As Susan regulated a Poker Ride, Barb Hanes organised her own fundraiser - with the help of Mary Sutherland and Cathy Peterson; which offered Pony cart rides, as well as training classes from cowboy legends K Rodgers and Bill Roberts. The help continued. Among others, Kathryn Fellows and Kristy Maffucci developed a Christmas ride fundraiser, lunch and raffle at a local restaurant, Sherrie and Lynn Bray helped through donated items, and Soleil Dolce of the Arizona Equine Rescue Organisation offered her time and experience, by evaluating Yankee for homeopathic treatment.